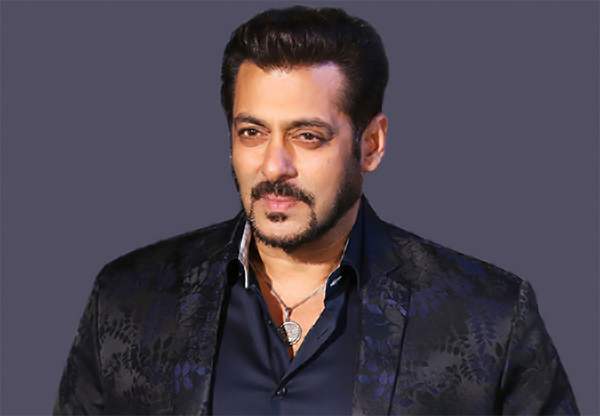 Superstar Salman Khan has been convicted by a Jodhpur court in the infamous 1998 blackbuck killing case and was said to be punished with two-year jail along with a fine of INR 50,000. 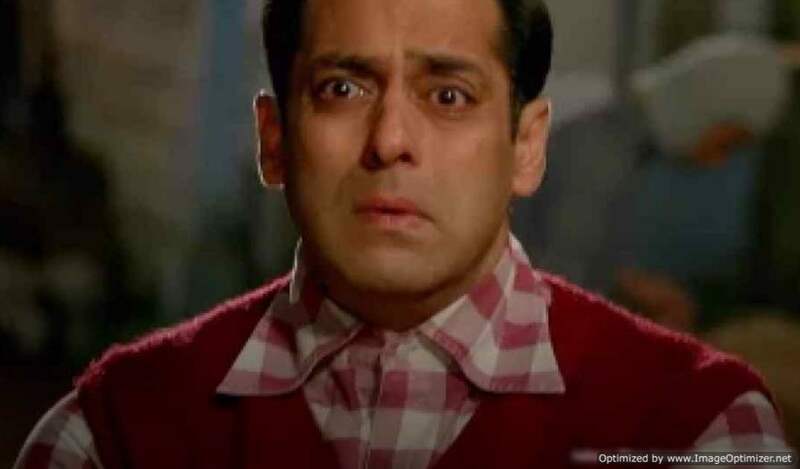 However, reports suggest that there was some confusion over the quantum of punishment announced for Salman Khan. 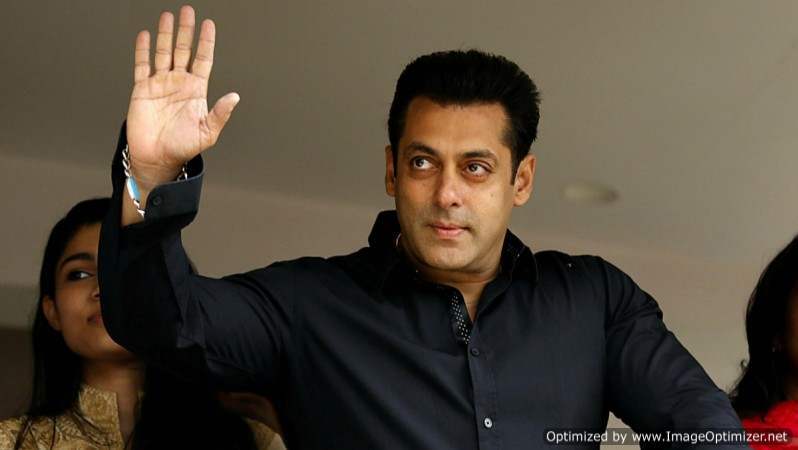 According to News18 report, reporters mistook the victory sign (for the acquittal of Saif, Tabu and Sonali Bendre) to be two years imprisonment for Salman Khan. Salman has been convicted, that is certain! But his quantum of punishment is yet to be decided. Other co-actors involved in the case – Sonali Bendre, Tabu and Saif Ali Khan, who were also present in the court for hearing, have been acquitted. The ‘Black buck poaching’ incident happened when the actors were shooting for Sooraj Bajratya’s ‘Hum Saath Saath Hain’ in Jodhpur. Salman has been convicted under Section 9 and 51 of Wildlife Protection Act. He was reportedly sitting with his sister Alvira and with bodyguard Shera standing on her left. The much-loved superstar Salman Khan was standing when the judge announced his conviction. His other sister wasn’t allowed inside. The other four co-actors actors including Saif Ali Khan were relieved when the acquittal was announced! Section 51 of the Wildlife (Protection) Act carries maximum punishment of six years and minimum one-year jail term. Interestingly, if the actor’s jail term is less than 3 years, he is likely to be granted bail today itself! Whereas if the announced imprisonment is more than 3 years, he will have to spend the night in Jodhpur Central Jail. Meanwhile, acquitted actors Saif, Tabu and Sonali Bendre are reported to have left the court premises. Previous story Perfect eyebrow shape for each face cut!